4,000 sq.ft. family restaurant and market.it is Located near high way and other anchor store. The business is grocery and restaurant. The restaurant can accommodate about 75 to 80 guests and serve medal eastern food. It has big full kitchen. It has a 2 walking cooler, meat slicer, dough mixer, freezer, and burner; type one and type two hoods and much more. The store sales international grocery, meat and bake fresh bread every day. Very low rent of $6,000/m including NNN. . Hours of operation is (9.00am-9.00pm / 6 x days a week) they close on Sunday. The place has been under the same management since 2013.the restaurant serve medal eastern food and take small private parties too. seller claims his gross annual sale is $420,000/year. 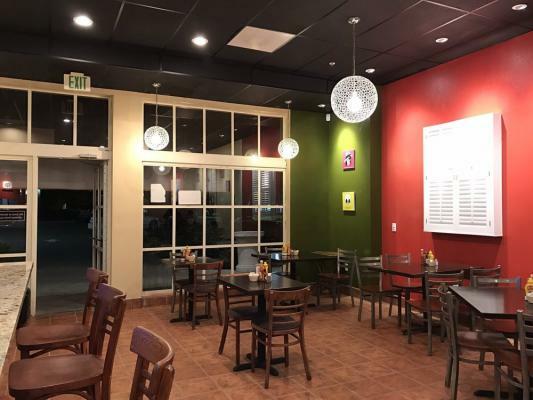 The listing # 248753 Family Restaurant And Market - Asset Sale - Contra Costa County below is currently OFF THE MARKET due to that it is either in escrow at this time or has recently been sold. 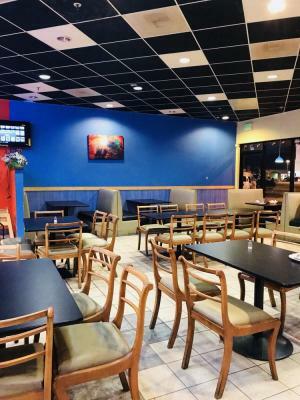 For more businesses for sale that are like this Family Restaurant And Market - Asset Sale in Contra Costa County please see a sample of BizBen active listings below and links to all similar listings on BizBen.com. Established Middle Eastern/Mediterranean restaurant for sale. 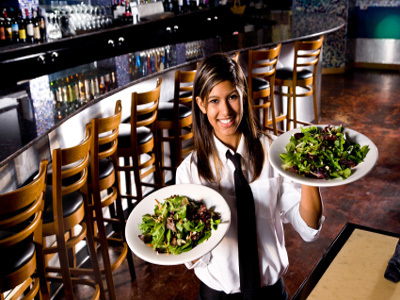 This business has been running successfully for 5+ years and current owner is ready to retire. Excellent location, and in a very busy shopping center. 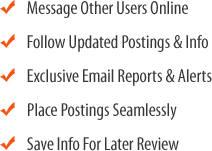 This can be converted to any style of food, catering, and can apply for ABC Type 47.